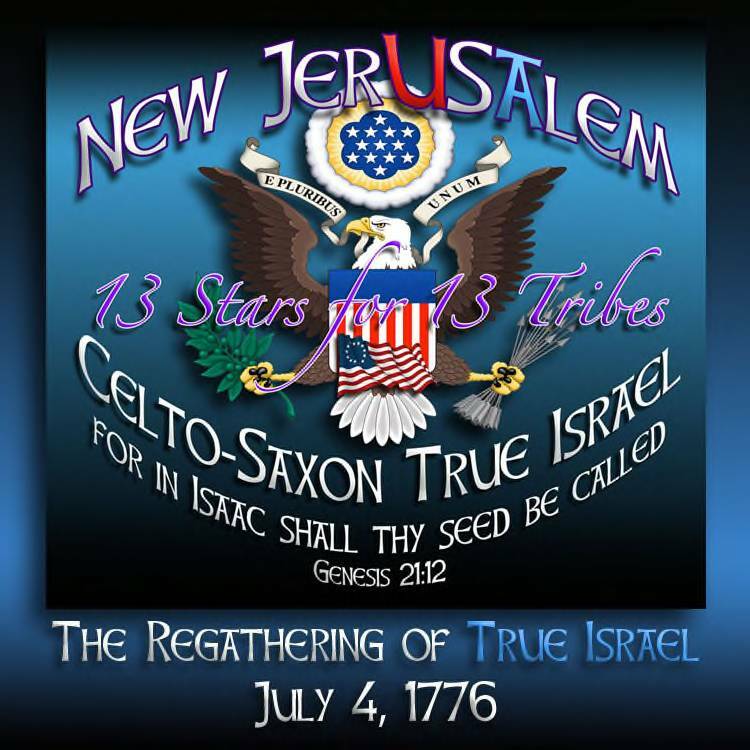 Our ministry goal for this site is to cover the "basics" of the Christian Israel Kingdom message, and to help with family efforts of preparing for trying times in our beloved American united States. Various topic pages are located at the "page links" in the above black border. May God bless you all in Yahweh/Jesus! The Saxon Israel solar calendar for Sabbaths and Feast Days has been uploaded for the current solar year 2018/19. Click here to view the pdf version. New: What Does This Mean? Psalm 144:1 View our 'sister site' here, dedicated to health awareness, moderate exercise, our unique brand of American style martial arts, mental discipline, confidence, integrity, family safety for parents and children. Folks love this program! Click here for link.